Real Estate HDR Image Enhancement is a process of merging the three or more types of real estate photo shoots to show the highlighted objects in a single image. HDR mode is available in the cameras, but still one would require ample amount of editing to make the image look perfect and presentable among buyers. High Dynamic Range image blending is one of the techniques used by the professional for the photo editing. HDR is the great technique to merge photos from different exposure & create a perfectly balanced image. Our experts adjust color tones, remove/ change background, replace colors, rectify perspective and a lot more to make sure that the images are clear and attractive. The Interior property photograph accompanying your real estate listing becomes a critical factor in enticing and propelling your online prospect to visit your property in person and make further decisions. Image blending services like HDR (High Dynamic Range) and Mask blending techniques have gained huge popularity. HDR image can capture greater dynamic range in comparison to standard camera. HDR is a technique where multiple exposures are combined to produce vibrant images. 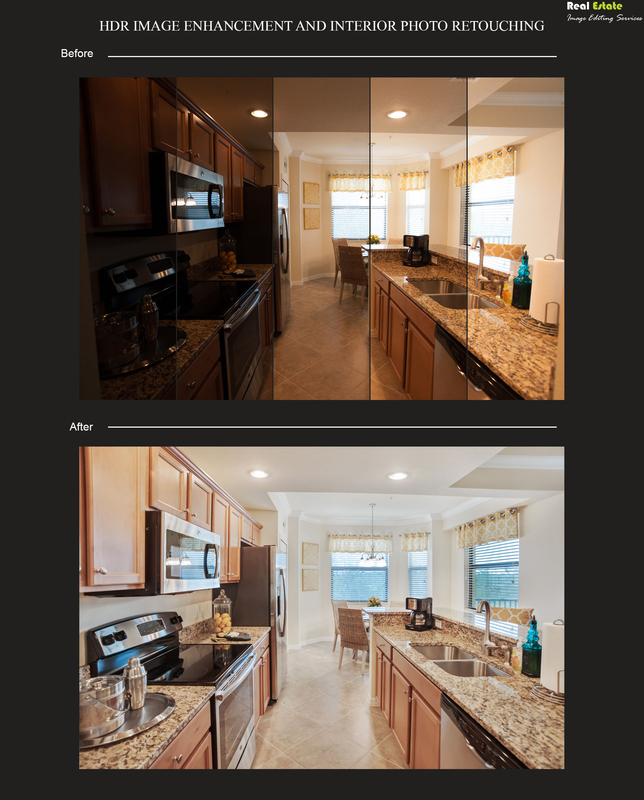 We have highly experienced HDR image blending Service team to correct uneven lighting conditions or other distractions from your real estate photos.